· Research articles should present original research that adds to the body of knowledge. · Follows the outline of Title, Author(s) & affiliations, Corresponding author details; Abstract; Keywords; Abbreviations; Introduction; Materials and methods; Results and discussion; Conclusion; References. · Review is an attempt to summarize and evaluate published information and data from many authors and sources. · Usually includes a large number of references and must be based on necessary citations, providing complete reference at the end of the article. · Brief conclusion, citing the references at the end. · Case studies describe a particular technology or application which contains original data generated in the process of developing the technology or in support of the application. · Follows the outline of Title, Author(s) & affiliations, Corresponding author details; Abstract; Keywords; Case Presentation, Discussion/Conclusion; References. · Word limit is 1500 words. · Editorials are written by Editorial Board Members or Invited Guest Editors on a currently published article/issue on variety of subjects of interest. · Follows the outline of Title, Author(s) & affiliations, Corresponding author details; Text description, References. · Clinical Images are photographic depictions which include clinical images, diagnostic or investigative images especially images in radiology, endoscopy, pathology and cytopathology. · Follows the outline of Title, Author(s) & affiliations, Corresponding author details; One short paragraph describing the Image. · Word limit is 150 words. · References and citations are not mandatory. · Letter to Editors are comprehensive reports of cases/research findings related to previously published articles. · Word limit is 500-1000 words. · Abstract is not required and letter should not be divided into sections. · Perspective provides a forum for authors to discuss models and ideas from a personal viewpoint. · Word limit is 1000 words. · Perspectives follow the same formatting guidelines as Reviews. · Authors (Year) Title. (Edition), Country: Publisher. · All works published by SciTech Central are under the terms of the Creative Commons Attribution License. This permits anyone to copy, distribute, transmit and adapt the work provided the original work and source is appropriately cited. The APC/MHF can be covered by the Author/Sponsor/University Grant/any financial aid from author’s side. This APC/MHF is always associated with each article to be published in SciTech Central International Journals. 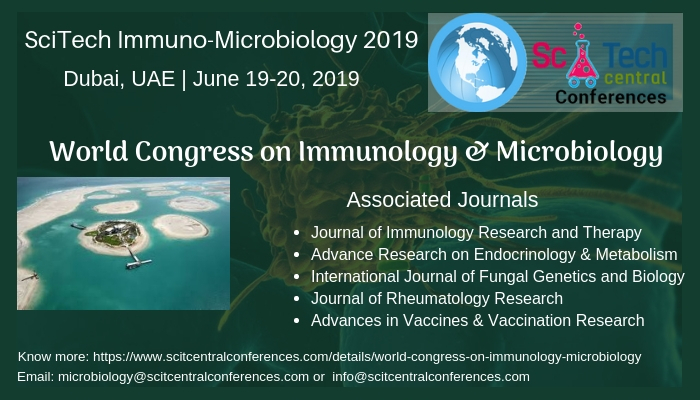 The Article Processing Changes or Manuscript Handling Fee for SciTech Central International Journals will be 1827$(USD)/1542£ (GBP)/1739€ (EUR).